Wow, I have so much to write about this week. And consequently, so little energy! My weekend kicked off on Friday with the Type A Parent Conference at the Westin Buckhead Atlanta. I wasn't able to arrive until after school hours, so I popped in to catch a few friends and a chair massage courtesy of MSN's Bing Lounge. Not a bad way to begin a long weekend of activities! I think we are going to love this new Disney movie! FROZEN opens in theaters on November 27th! "Fearless optimist Anna sets off on an epic journey—teaming up with rugged mountain man Kristoff and his loyal reindeer Sven—to find her sister Elsa, whose icy powers have trapped the kingdom of Arendelle in eternal winter. Encountering Everest-like conditions, mystical trolls and a hilarious snowman named Olaf, Anna and Kristoff battle the elements in a race to save the kingdom." Lets face it, parents spend a ton of time wiping, patting, powdering, diapering, and talking about their children's backsides. We take care in selecting the best fitting diapers and the softest wipes. Yep... and I am not happy about it. I didn't even think about this when I was pregnant six years ago. My body was younger and smaller, and other than switching to some comfy cottons, I didn't need much. This time around, at only 20 weeks, I am feeling puffy and uncomfortable with every move. As if belly pains and muscle aches weren't enough, I now get to pull my wedgies out of my bum every time I stand up or take a few steps. I have a feeling that baby number two is going to know a bigger Mommy than Amelia did! The spread is ON. Well, at least there is really good news for my bum! 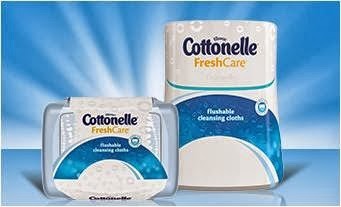 Cottonelle's FreshCare wipes are soothing and soft, perfect for the cleanest clean. 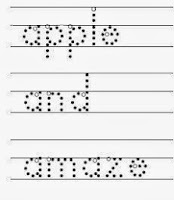 Paper alone can never win again! FreshCare wipes are available in stores now, and with a new sleek upright canister. In the mood to talk about your bum? Visit Cottonelle on Facebook to "Talk it Out". This is a sponsored post in affiliation with Cottonelle. All opinions are 100% mine. Type A Parent Conference is coming to the ATL - soon! As a "hobby blogger", I am not strongly focused on monetization or constant reviews and giveaways. I blog to chat, to share thoughts, and occasionally to reduce some of the stress of balancing parenting with work and the rest of life (and soon a newborn! Yikes.) Because of this, I do not attend conferences that involve extensive travel - it's just an expense that I cannot justify at this time. So I was very excited nearly one year ago that we would be getting The Type A Parent Conference Atlanta! I purchased my ticket with early bird pricing, possibly a year in advance. It was an iced coffee kind of morning. The air had a twinge of Fall and our no-commitments morning was just what my tired body needed. The peace and quiet added to the nostalgia of my morning and I was just feeling, well, Southern. So I put my iced coffee in a jar. Foods and drinks in jars are fun and ooze good ol' Southern charm. It’s time again for Mommy and Me Monday. Pop out from behind that camera and capture yourself in action with your kids. Check out the inaugural Mommy and Me Monday on Really, Are You Serious for more information. We had amazing weather this weekend! The mornings were cool and breezy, which gave way to sunshine and puffy clouds in the afternoon. The family really enjoyed some "deck time". One of my most favorite parts of the new house, the deck is surrounded by peaceful tall trees. So, I have a healthy eating dilemma. I am a complete carb-a-holic. I love pasta, breads, and potatoes. I don't shy away from meat, either. Chicken, steak, ham... all yum in my book. I guess you could say I am a true "meat and potatoes" kind of girl! I blame it on my Southern charm. So my dilemma... I know I need to eat more vegetables. During pregnancy especially, since my doctor insists I have four to five servings of fruit and/or veggie each day. Restaurant vegetables are delicious and I try my best to order green beans, corn, or broccoli whenever I can. However, at home, I just can't stand the way my cooked vegetables taste! How do restaurants make those amazing, smoky, tasty green beans? They certainly don't pour them out of a can or a freezer bag and boil. Sign-up and offer your readers the chance to win a Kinderfeets balance bike! 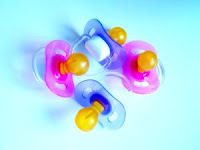 Bloggers receive 2 free links w/announcement post. 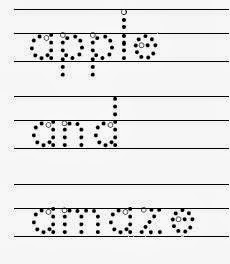 Additional links available for a small fee. Let them know that BalancingMama referred you. The blogger to refer the most sign-ups will receive 4 additional free links as well as 2 follow pages. Additional Co-Host spots are possible, so promote! The only way I know Amelia will actually eat lunch while at school is if I pack it myself. I know her favorites! 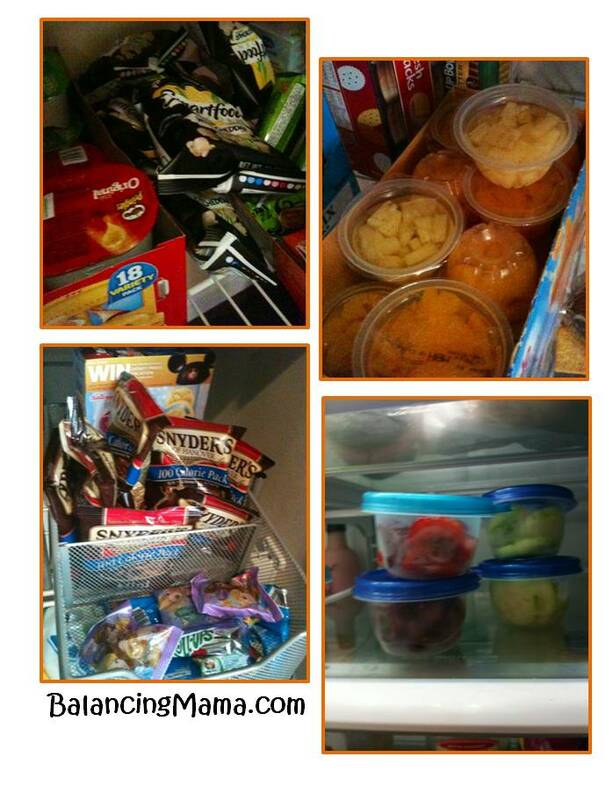 Balancing Mamas need to try to stay organized to survive 5-day-a-week lunch packing. Despite the price (and being less eco-friendly), I have to rely on the convenient individual packets of snacks and fruits. 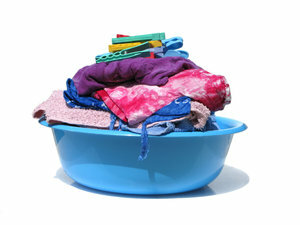 And for other items, I try to wash, chop, and store in little containers so I can simply grab and pack each morning. Oh, and thank goodness for a thermos! Now I can add macaroni-n-cheese and baked beans to the school lunch selections. Those are her favorite foods, but eating them cold was no fun! 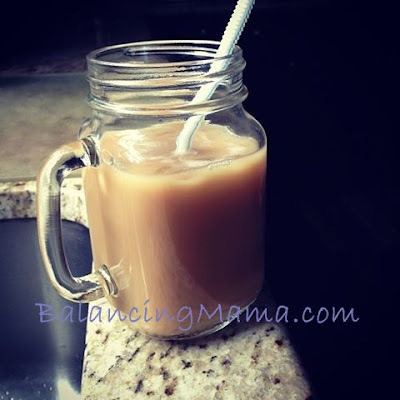 I found a stainless steel small thermos that is a lifesaver. What are your school lunch solutions? So, what's new with you? We had an exciting morning. Ultrasound day! I am 19 weeks and a couple days, so halfway there! I am so glad I will be uber-pregnant in the winter this time. No sweating myself to death! 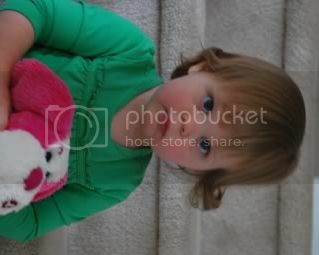 My sweet Amelia will continue to be my "favorite GIRL in the whole wide world." I got these balloons to surprise Amelia. They will be in the car when I pick her up from school. She was hoping for a sister, but I think she will be excited anyway. She is going to be the sweetest and most helpful big sister ever! On our road trip to Nashville, TN recently, we stopped by Cheekwood Gardens for the Light: Bruce Munro exhibit. We had no prior information on the event, my husband just happened to come across the website when we were planning something to do that night of our arrival. We really had no idea what to expect. We are big fans of the Atlanta Botanical Garden here in town, so we knew we would enjoy meandering through wooded paths in Nashville as well. The Light exhibit did not disappoint, and Cheekwood Gardens are truly gorgeous! A fabulous stone mansion, now serving as a museum, sits atop the hill overlooking the property. The charming southern porch perfectly frames the Tennessee hills and mountains. I felt like I needed a Scarlet O' Hara gown to truly fit into the lovely surroundings. Tennessee is a beautiful state. We had a wonderful vacation together, and I am so glad to have discovered Cheekwood Gardens! 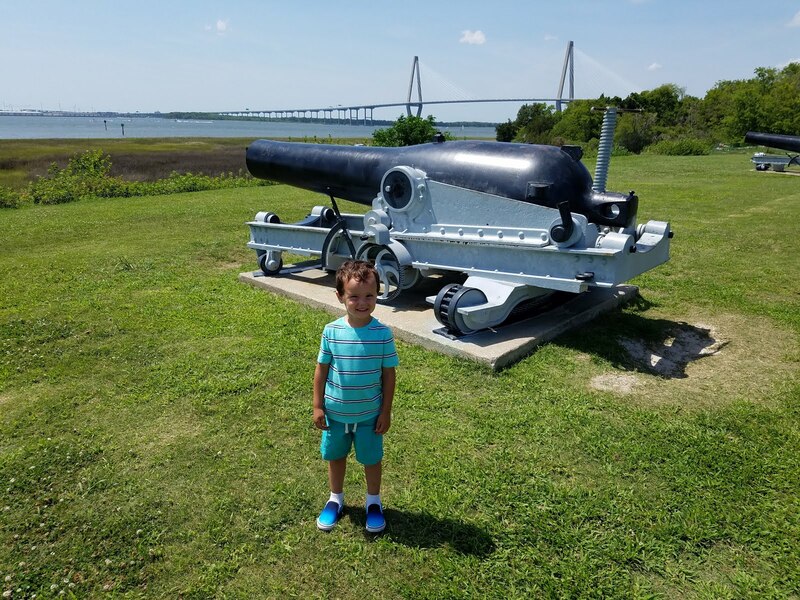 Love family travel in the South? 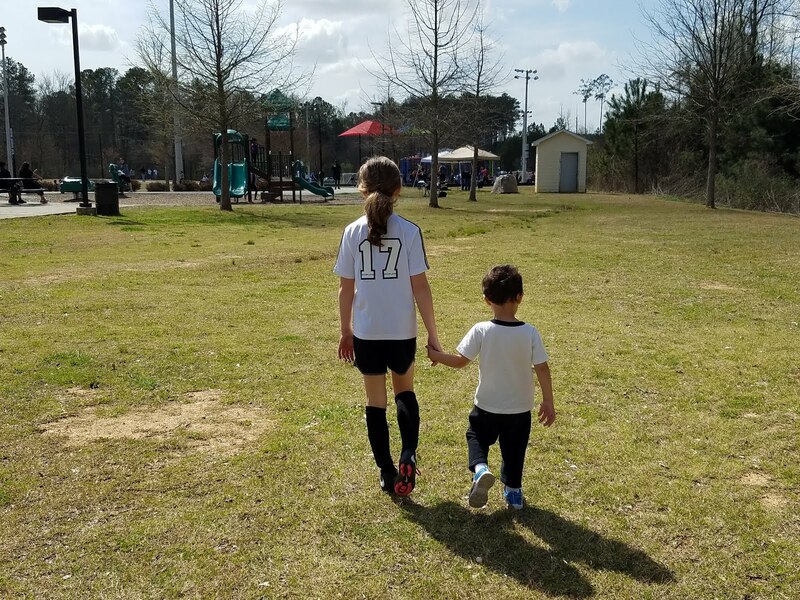 Check out another BalancingMama post highlighting family travel in Atlanta. I am so happy with the new furniture in Amelia's Cinderella bedroom! With new baby coming in January, we had to upgrade Amelia's set since her dresser was the match to the crib. 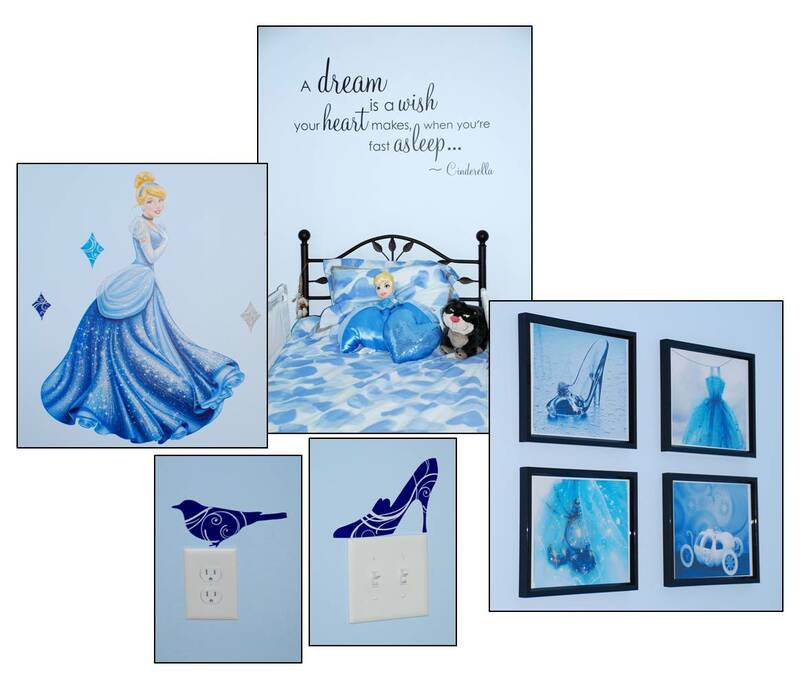 She has a Cinderella themed bedroom, which I designed in blue, black, and silver. I didn't want to go with white - I think black is more sophisticated, and it will last her well into her college years. The furniture she had previously was a dark brown, and it bothered me. It didn't match my theme or colors! We were also in desperate need of additional drawers. Her clothes keep getting larger, and my storage space did not! 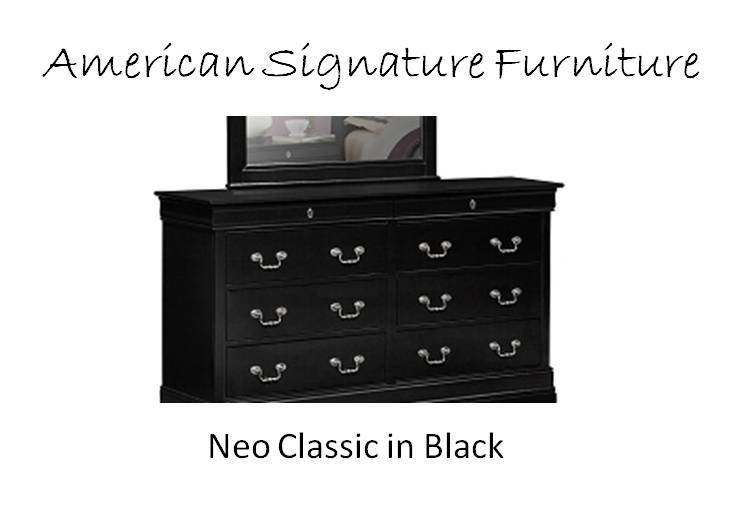 We just received delivery on the Neo Classic Black bedroom set from American Signature Furniture. It is the perfect match! Not too contemporary, a fantastic price (this is kid furniture, after all), and drawers galore! Visit my first Cinderella Bedroom post for information on the other adorable elements in this room! Labor Day! The start of a fabulous season. School is in full swing, we will begin to see fall weather in just a few weeks, and the college football t-shirts are being donned with pride. I think it is a law that Southerners must live and breathe college football. I could care less about NFL, but I will cheer SEC all the way! Well... unless anyone is playing Georgia. Yes, I live in Georgia. That means I endure entirely too much Bulldog gear and red with black. My car proudly wears the orange Power T - and my husband insisted on his Florida Gator as well. I tolerate the Gator because it serves to further annoy the Dawg fans; win-win. I am aware that my team has been pure awful for a while, but I stand strong. We will see what a few more years bring. Number ONE recruiting class across all sources! I'll take it! Anyway, happy Fall. Happy September. Happy fooooootball! Go Vols!